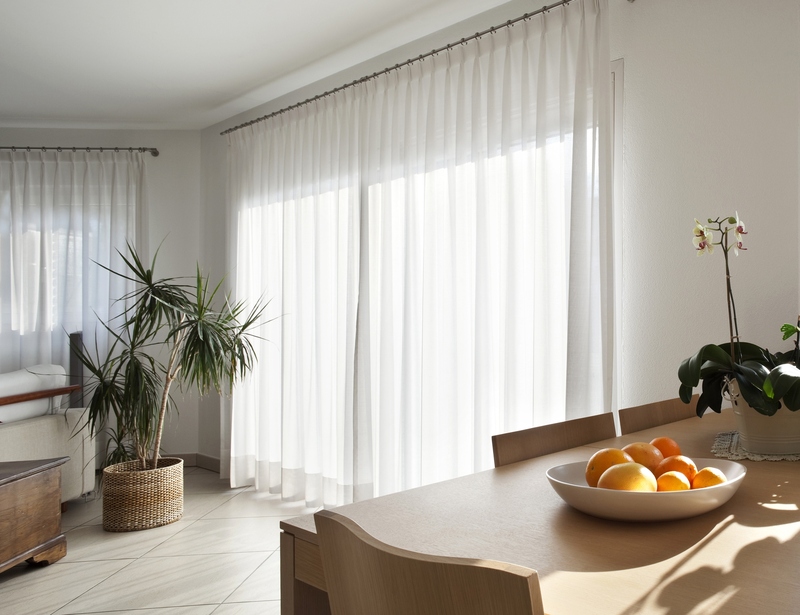 Sheer curtains diffuse harsh light and glare, adding softness to a room. Sheer curtains are timeless, adding privacy and style to any home, be it modern or traditional, without blocking the view. By diffusing harsh light and glare, sheer curtains add softness to the room and can work equally well as a bold statement or subtle detail. Popular as a wall-to-wall treatment, sheer curtains can create a continuous backdrop that anchors a room without completely hiding architectural features. When combined with solid drapes using a double track system, sheers can create a layering effect while adding extra privacy. 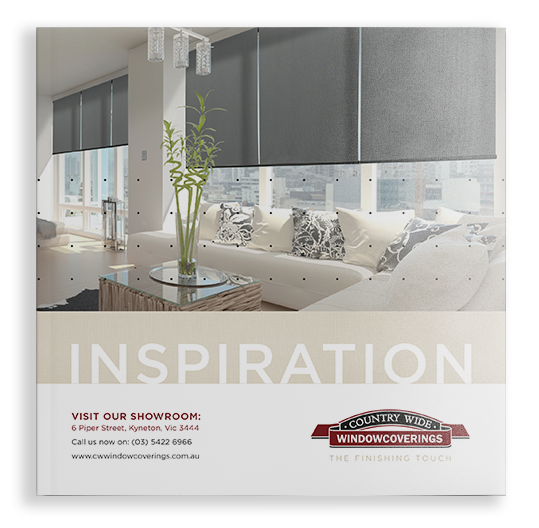 Often used in bedrooms, lounge, living areas our sheer curtains are available with a range of cord and hand operated systems, from functional classic tracks to decorative rods.